Drinktec 2017, the world’s leading trade fair for the beverage and liquid food industry, takes place in Munich, Germany from 11 – 15 September next. Our partner, JO, will be exhibiting in Hall B4, Booth 509. Bottling spare parts and replacement parts that can be used on all types of machines including Krones Filling machines, KHS filling equipment and E-PAK bottling / filling machines. 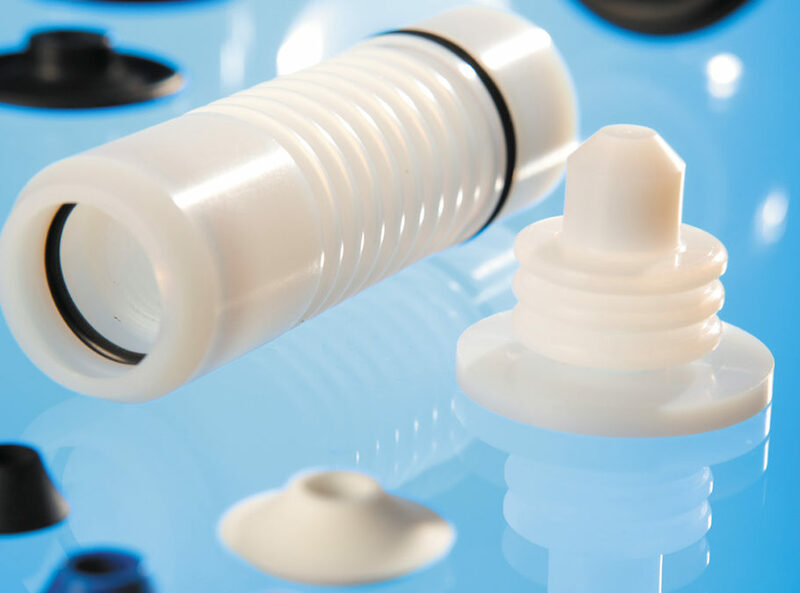 ATC Industry Solutions can hold and supply spare parts to bottling clients anywhere in the UK and in Ireland. Our service is fast and reliable and all spare or replacement parts are of the highest quality. Bottling Machine spare parts such as (but not limited to) bearings, belts, conveyor components, guide rails. Bottling machine wear parts including wear bands, wear strips, bottle pads, brushes and cutters, gripping parts, rinser units. Contact us today for your visitor guide to Drinktec 2017.